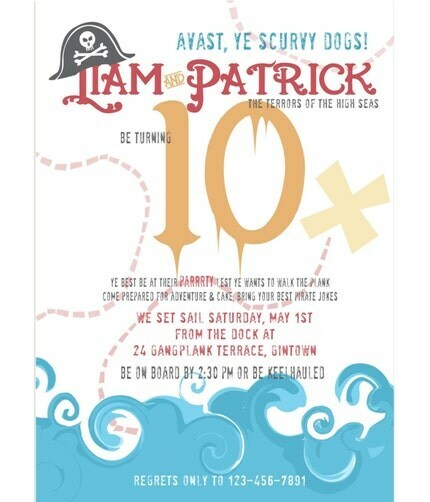 Minted's latest design challenge asked designers to create Children's Birthday Party Invitations. From the big first year to the sweet sixteen, the many entries are stunning. PLease take a moment to rate my deigns and those of my talented fellow designers. Just click on each image to go to the ranking page. I truly appreciate your support. Thank you! Talk About a Sweet Sixteen! This play dough recipe from my kids' preschool is the easiest and most consistent recipe I've used. Throw everything in a large cooking pot, turn on the heat and start to stir. Keep stirring until the dough forms a ball and then a bit longer. Turn out onto a counter and enjoy the therapeutic deliciousness of kneading the warm dough smooth. It goes without saying that I am no seamtress, yet still, the boys were pleased enough with their custom made "uglydolls." The blueprints were drawn by Tex, fabrics and buttons chosen by Tex and Theo. Witness their Uglydoll obsession in action at the Jacksonville International Airport here. New in my etsy shop: A ROARING good time! Hard to believe how times have changed since Tex was a baby. In order to share videos of baby Tex with grandparents and friends, I uploaded them to YouTube. Now I hardly ever visit the site except to follow a link (steroetypically, poor Theo has hardly any movies of himself, whereas Texy's first drool is filmed). I tvisited my account today to discover that this video of Tex has over 25,000 views. What could possibly be so appealing about a crying baby? I can only imagine that people are watching with shock at my cruel method of parenting. Or are there people out there whose idea of fun is searching for "baby falling down" clips? Tex's Aunt pointed out that he might just be crying because of the Michael Jackson playing. A mom name Heather, who also happens to be a soap and body yum entrepreneur (her site here: rinsesoap.com) contacted me through etsy about making address labels and "booty bag" labels to match my pirate birthday party invite. She bought the invite, but we ended up bartering for the labels and I'm looking forward to receiving my goodies in the mail. 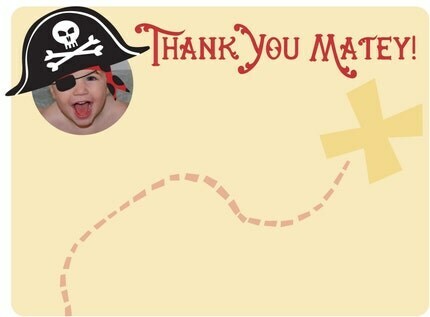 So, now I have an entire suite of Pirate themed goods, including a photo thank you card, available in my etsy shop. 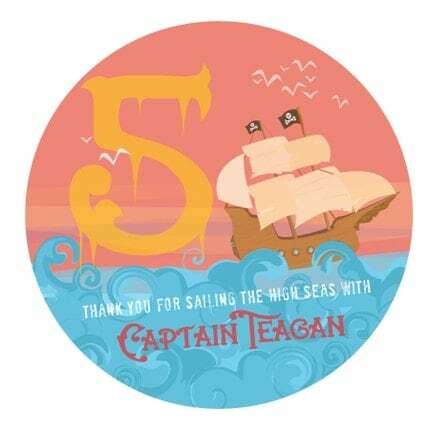 I'm going to do cupcake toppers and t-shirts when I get some time. 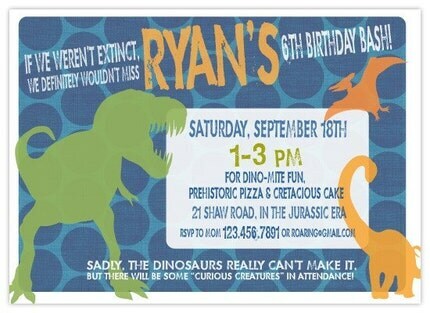 Any other ideas for must have birthday party accoutrements? I was thinking a banner would be cool, but I'm not sure how easy it would be for folks to print on their own. Here are the address labels/alternate goody bag labels. I haven't listed them on etsy yet, but will ASAP. p.s. 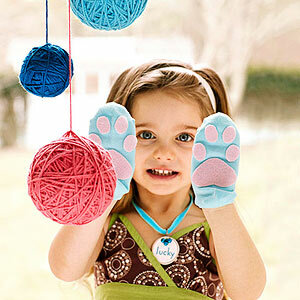 All the labels are designed to print on Avery's #5294 labels or these labels from onlinelabels.com. For her daughter Riva's birthday party, my neighbor Sarah made a beautiful plate of strawberries and blueberries even more appealing by adding paper parasols. Try this trick with any plate of fruit at your next party or barbecue for an easy festive feel. Can't find paper parasols? Order them here. 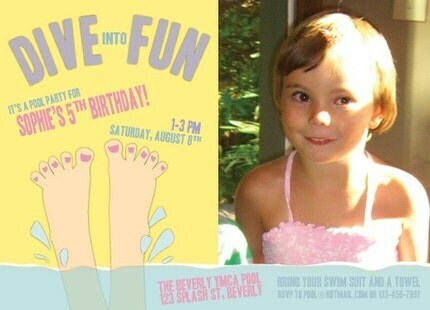 New in my etsy shop, an adorable photo pool party invitation for your elementary or tween-aged girl! Pedaling is hard, but we're working at it. Why do kids' bikes weigh so much? I swear, Tex's new bike weighs practically as much as he does. Not wanting to admit that I may have made a shopping error. . .
My friend Carolyn passed an absolute winner of a chocolate chip cookie recipe on to me. If you like thin, chewy cookies with crispy edges, these are for you. The recipe is actually an old one, the original Toll House cookie recipe, but the substitution Carolyn taught me is what makes all the difference. Instead of 1 cup butter, sub in 1 cup of Earth Balance, a soy and vegetable oil based spread. I got my tub at Trader Joe's but I imagine it is available at Whole Foods as well. Omit salt, and add a smidge more flour (1 or 2 tbs) and otherwise follow the recipe as written. I always recommend removing cookies from the oven before they seem completely baked-- they will finish up as they cool on the tray. If you leave them in the oven too long, transfer immediately tray to the cooling rack to prevent further baking. I've made this recipe twice-- the second time I subbed in 1/2 a cup whole wheat flour and Tex didn't notice a thing amiss. These yummy cookies were still moist and chewy 2 days after baking. It's a miracle they lasted that long though.